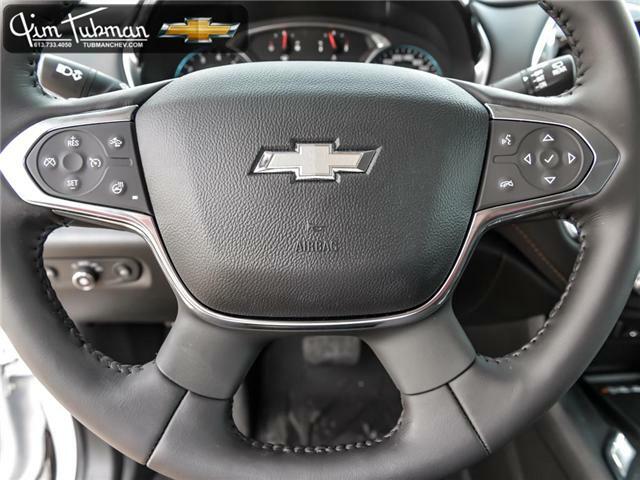 Introducing an unforgettable new driving experience. 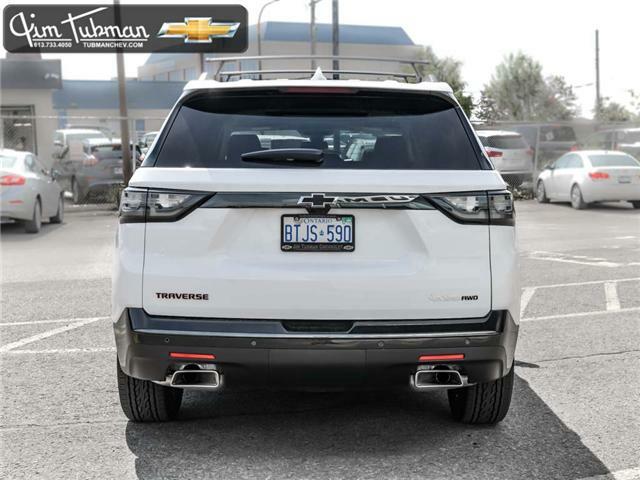 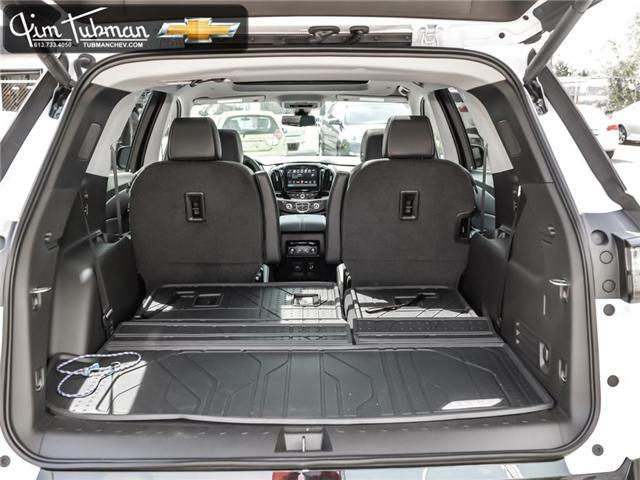 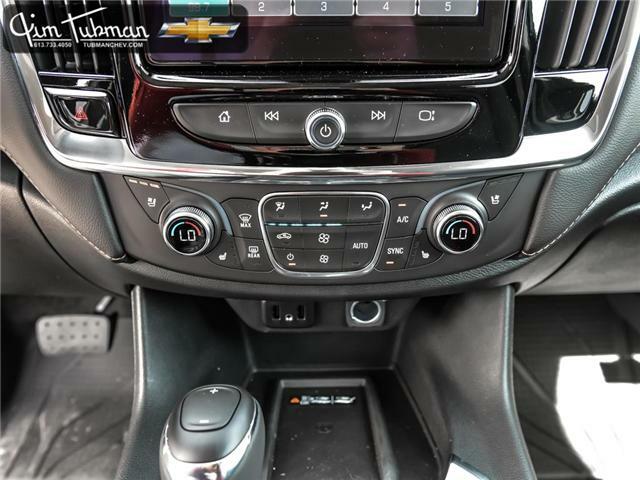 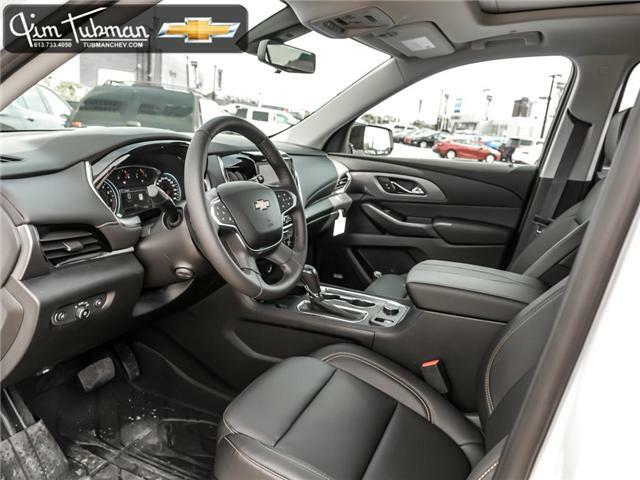 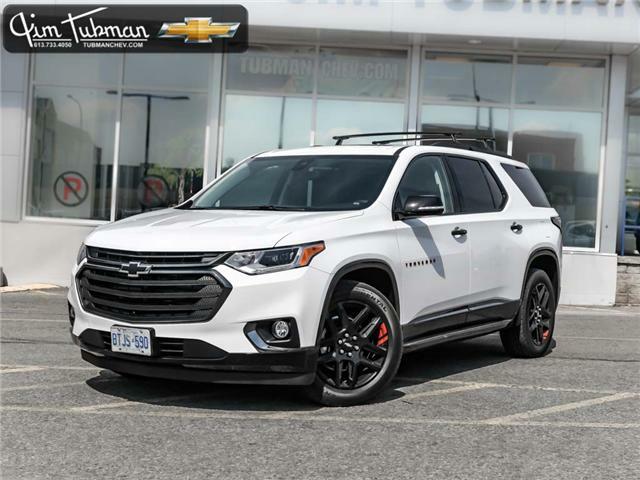 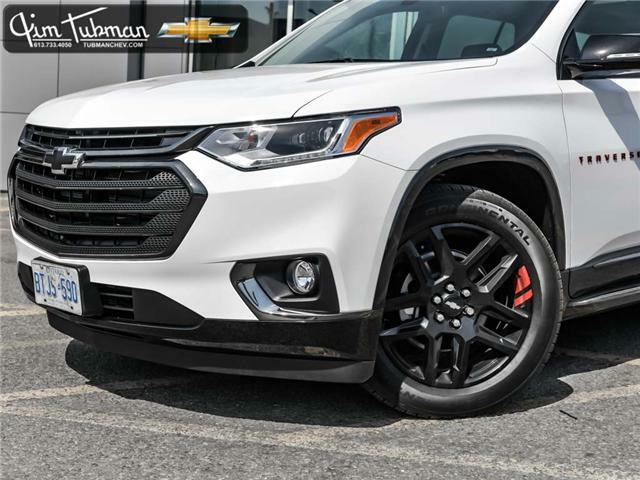 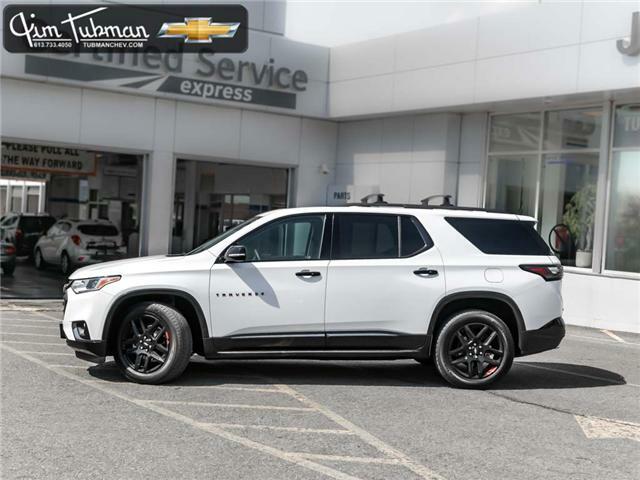 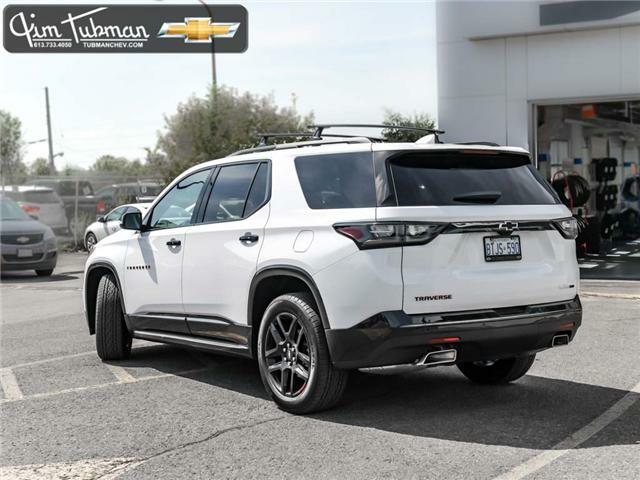 This 2019 Chevrolet Traverse Premier in classic white is the perfect family driving experience with 98.2 cubic feet of cargo room available throughout. 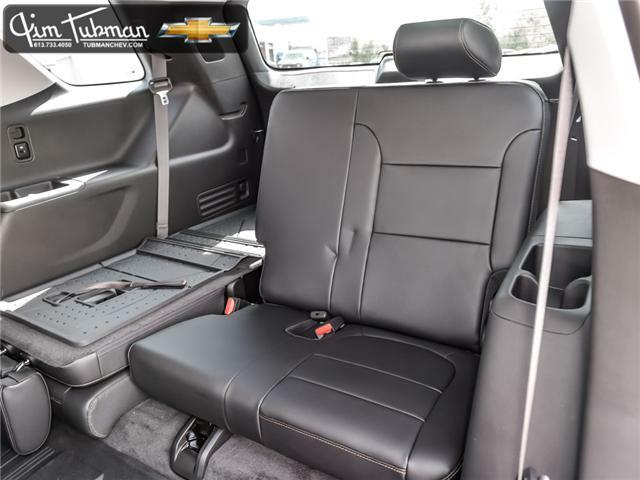 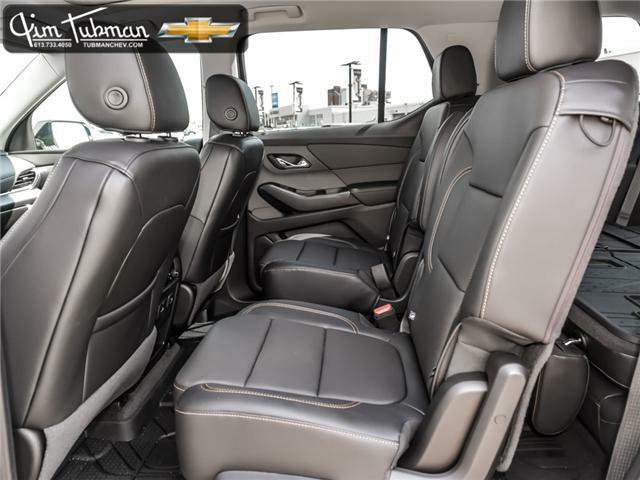 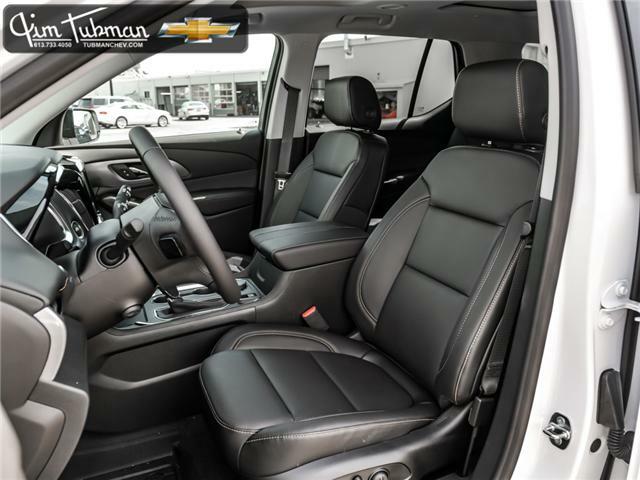 Not only is it the most dependable mid-sized SUV on the road - but there's also enough comfortable seating for up to 8 passengers - so you can take the whole family on your next trip. 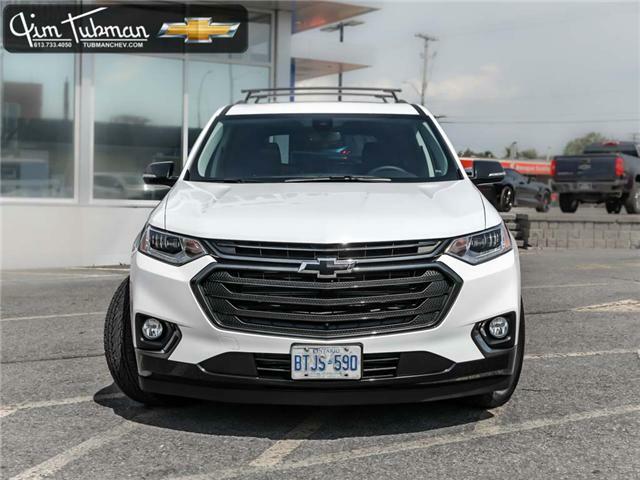 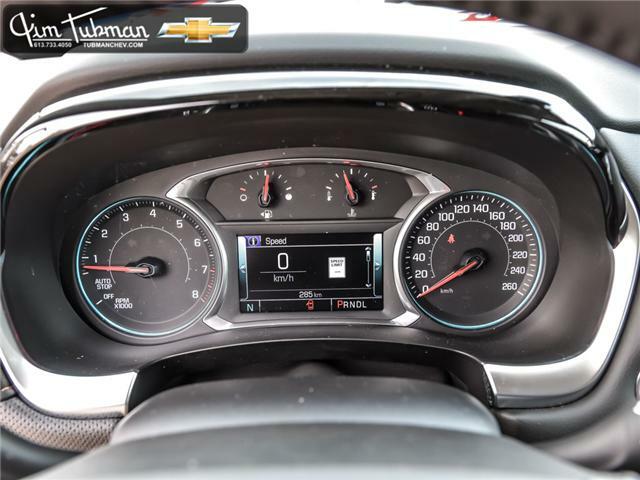 With a sleek design and excellent fuel efficiency - the Chevy Traverse has everything you need to enjoy the roads of Ottawa with confidence. 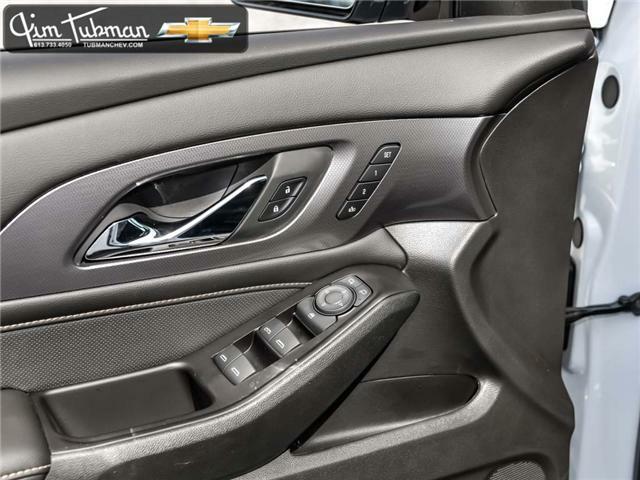 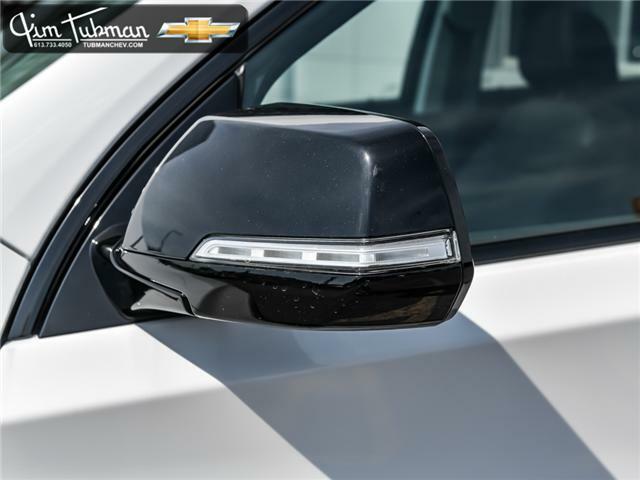 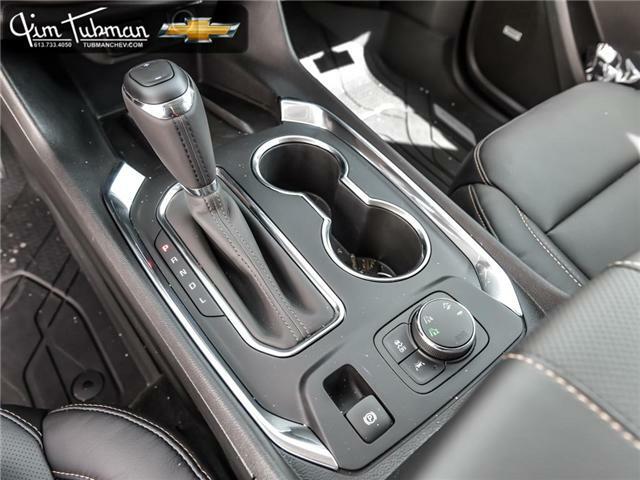 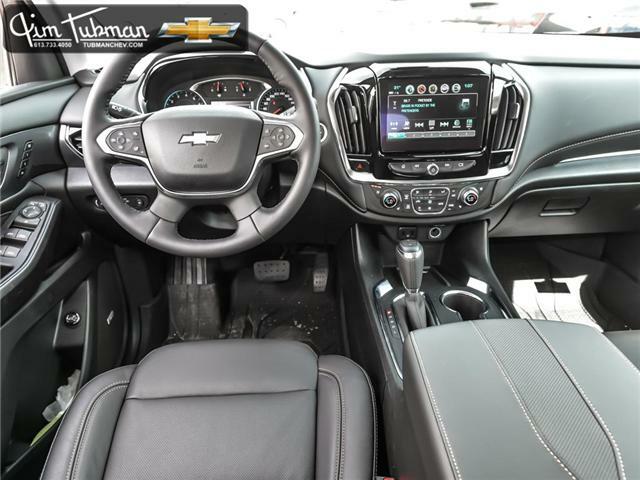 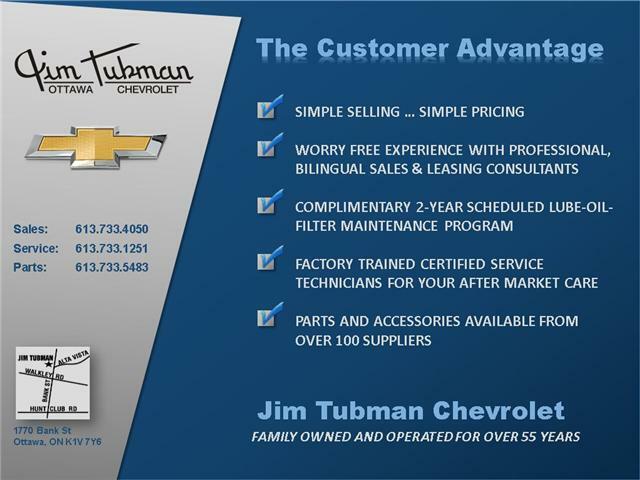 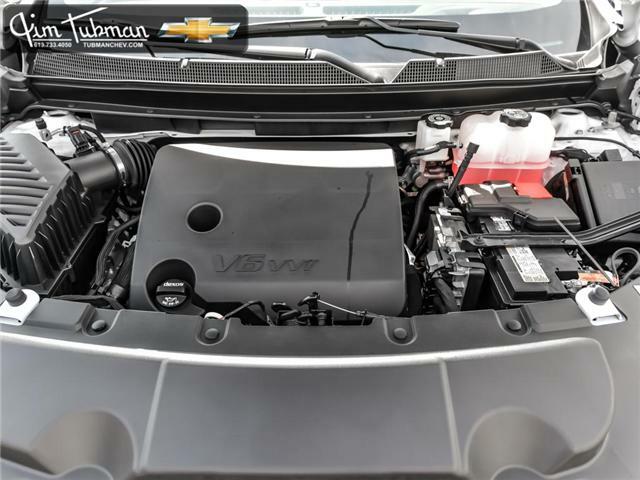 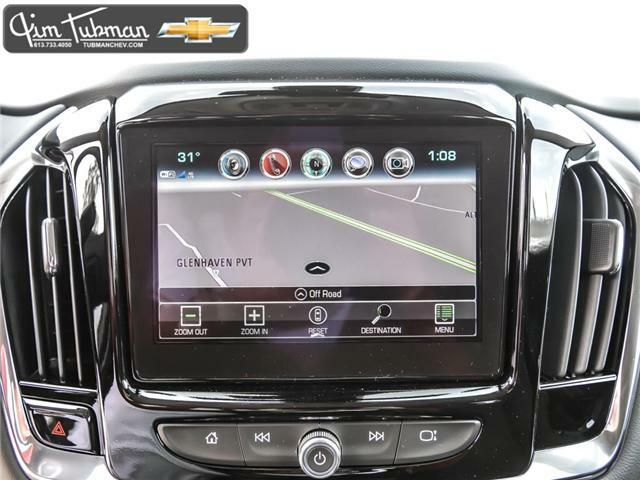 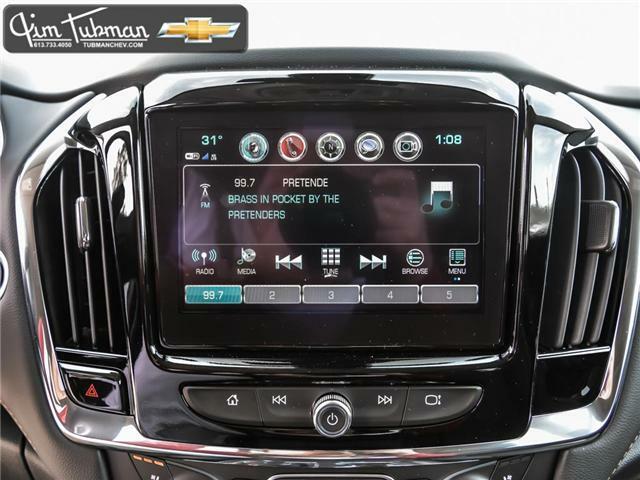 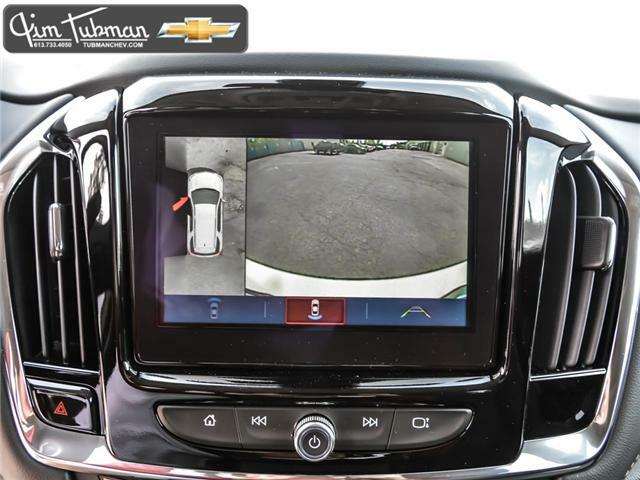 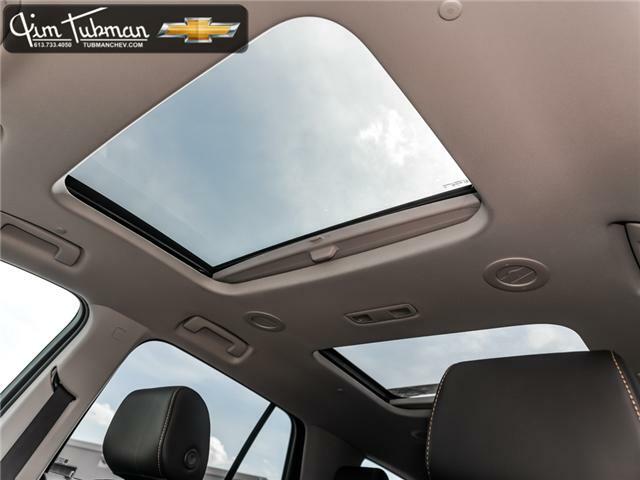 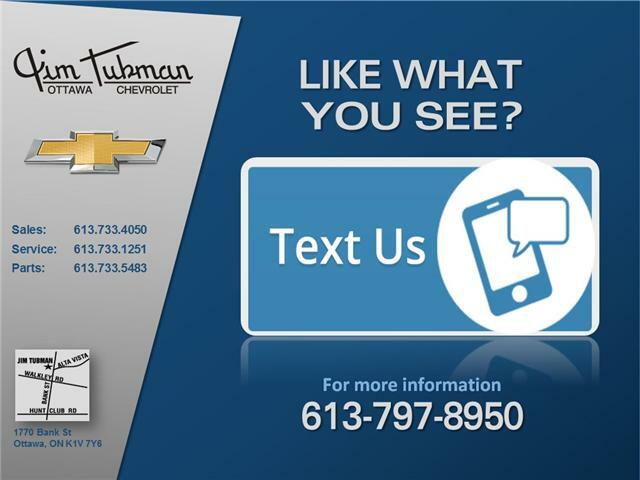 Check it out today with Jim Tubman Chevrolet.